When world order has deteriorated in such a way that millions of people cannot find a safe place just to exist on our planet, it may be an indication for all world leaders to seriously debate the issue. Despite the numerous organizations that bear the responsibility of contributing to safety and security in the world, a number of regions and countries are plagued by conflicts. 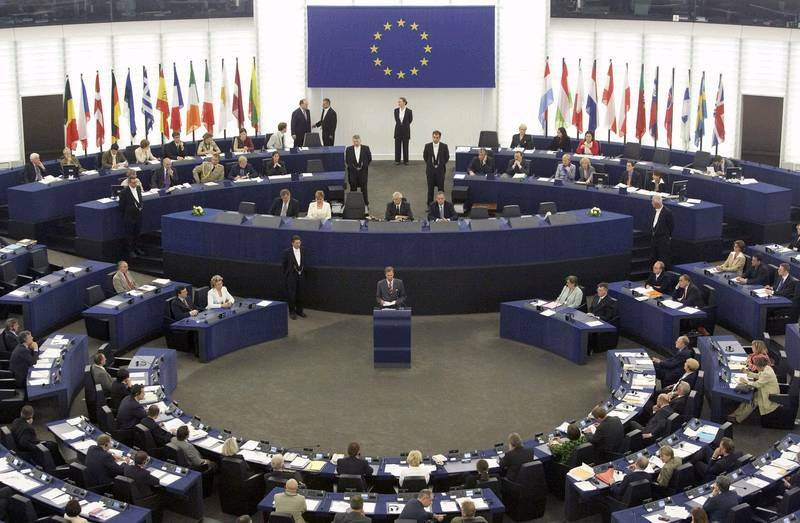 As millions of people have their rights violated daily, the European Parliament was elected to bring to light the plights of just a few selected number of countries, including Azerbaijan. Despite supporting states in their efforts to ensure the safety of their citizens and stability in their societies for the sake of sustainable development in such an unstable world, the MEPs are in fact undermining stability in another part of the continent. Doubting court decisions undermines the superiority of the law in any one country, while criticizing the authorities for the absence of democracy and human rights can be understood as a call for regime change. We can easily conclude this by looking at the scenarios in countries that have experienced color revolutions. How can the European Parliament offer an objective evaluation of the situation in Azerbaijan without first having access to all the relevant facts? Azerbaijan is a legal, sovereign, and secular country based on the rule of law, and all rights of citizens are provided as specified in its constitution. On what basis does the EP demand an "immediate and unconditional release from jail" of the people who were convicted after long and transparent investigations? Making such hasty decisions without considering the details of the cases is at the very least an irresponsible act from the supreme legislative body of Europe, which may indeed have further undesirable side effects. Some acting under the veil of the protection of human rights and in the name of democracy can skillfully mask their ulterior motives directed at undermining security and creating new flash points. If that is the way to enforce democracy and human rights in Europe, where is the EP when the rights of one million Azerbaijani refugees and IDPs have been violated for the past 20 years? The EP's call for an immediate cessation of the Strategic Partnership Agreement is also disappointing amid EU aspirations for closer cooperation with Azerbaijan. No country can be considered as a perfect example of democracy and guarantor of human rights. Organizations like the EP would be better off supporting young democracies like Azerbaijan rather than undermining it. Such actions could limit Azerbaijan’s access to international political and economic organizations through such groundless and biased resolutions. Criticism is always accepted when it is constructive rather than destructive. A call to pause cooperation with Azerbaijan and apply addressed sanctions against the judges, officials, and politicians of the country, as well as to impose a visa ban on them cannot possibly be constructive. Does it not serve as an open call for degrading strategic relations between Azerbaijan and the EU? An intriguing point is to identify the manner in which the EP differentiates between politicians and activists, since it seems to support some elected politicians, while calling for sanctions against others. Influential international bodies like the EP would be better off using their authority to smooth over tense situations in countries rather than issuing resolutions that escalate them. The latest developments mirror the kinds of results that a radical change of state power has, and it is only a system of gradual reforms that has the best chance of improving societies. Constructive cooperation is more needed than resolutions that may sour relations between Baku and Brussels.